Dogs have always been very integral to my existence. From being scared of them to loving them unconditionally, life has come a long way. They are there, always, playing a role in some way or the other, dispensing wisdom in their own way and ensuring that they never let you know. 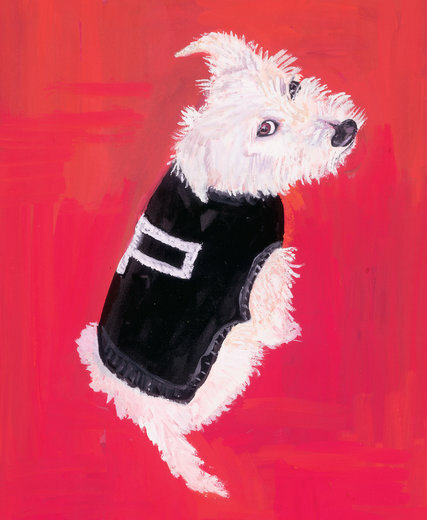 Kalman picks on these qualities of dogs and talks about them through illustrations, her life, the dogs she has encountered and how they have featured in almost every book of hers. 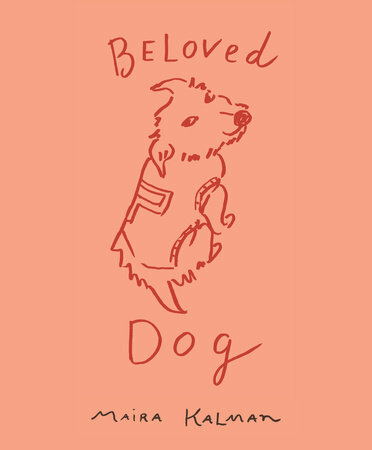 “Beloved Dog” is a dedication to our canine friends all over the world. 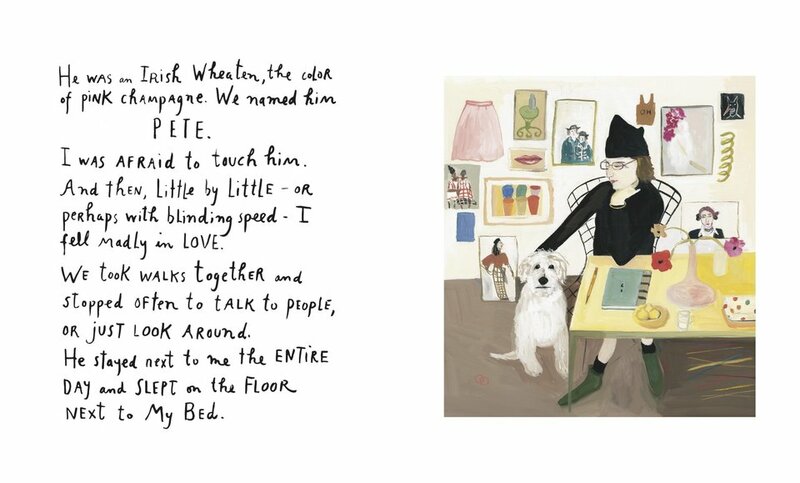 The book is of course as usual beautiful illustrated and that is what makes it so special are her personal thoughts on dogs and how she got about getting one even though she had grown up getting scared of them. It all started when her husband passed away and a dog came into their lives (her children and hers) and changed everything for them. The book is a mirror of who we really are and who we become when we love our dogs unconditionally. There are so many lessons in here for all of us. The book is essentially New York and how we think and feel with them even more than people. If you have ever had a pet or have one, then you know this book, you know it inside out. 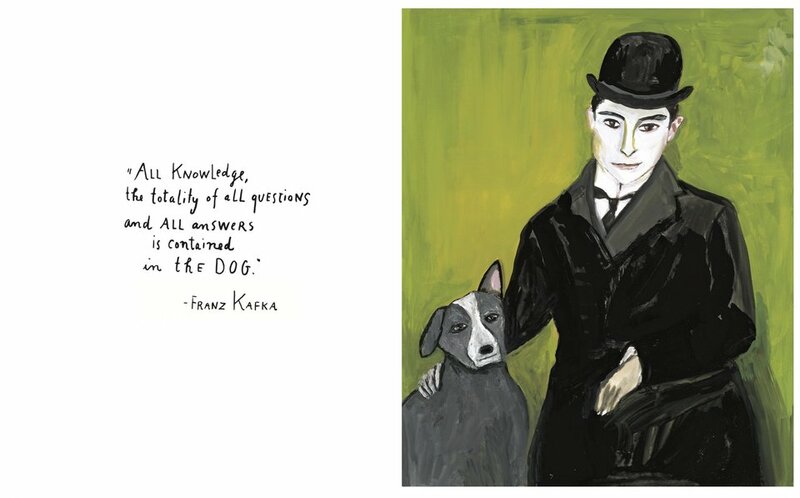 There are poignant layers of philosophy in the book that are almost cautiously hidden by the beautiful illustrations. “Beloved Dog” is all about the love you have for your pet, and when the pet becomes a lot more than just a four-legged creature. Dogs do not go anywhere, even after they have gone in the physical sense, they linger, forever reminding you that it is so important to have them in your life. 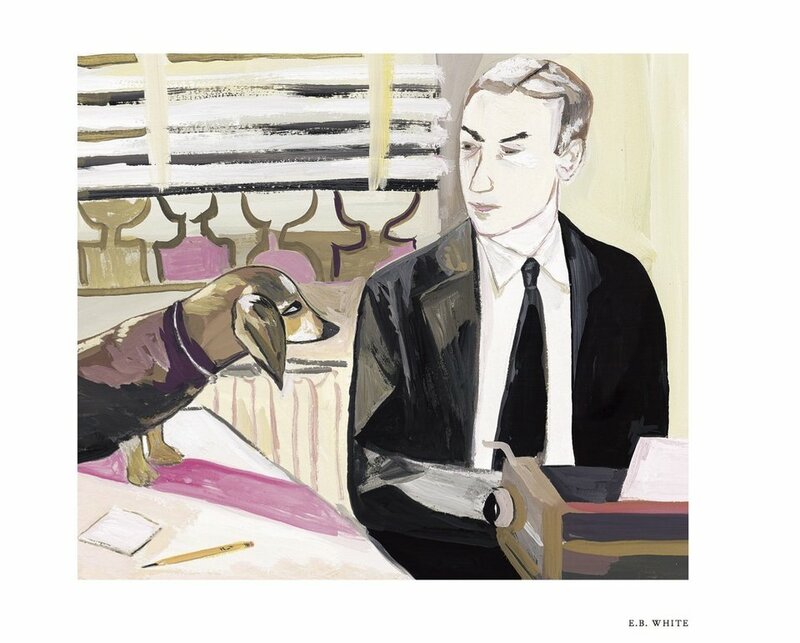 This entry was posted in Authors I Love, Books, Illustrations, Non-Fiction, Penguin Press, Review and tagged art, Beloved Dog, Books, Dogs, Illustrations, life, Maira Kalman, Penguin Press, Pets, philosophy on November 3, 2015 by thehungryreader.